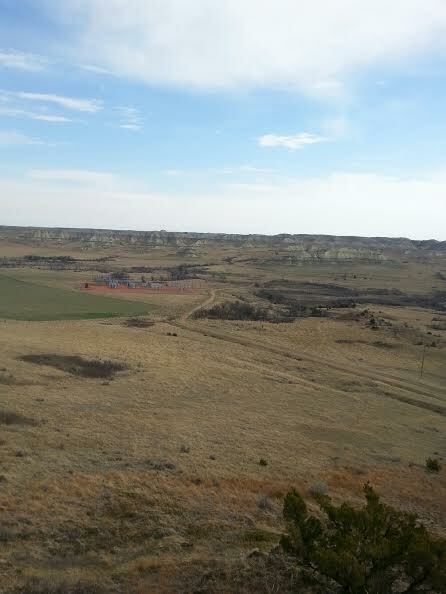 This past weekend my sister, Lynette, and I went to the Badlands Ministries for a crafting weekend. Of course we scrapped, but we also climbed the foothills at least 4 times. Once on an extremely windy day, I thought my sister was going to be blown off the side of the hill. 40+ mph winds can do that. Fun times. We got exercise, did a ton of chatting and got some layouts made. 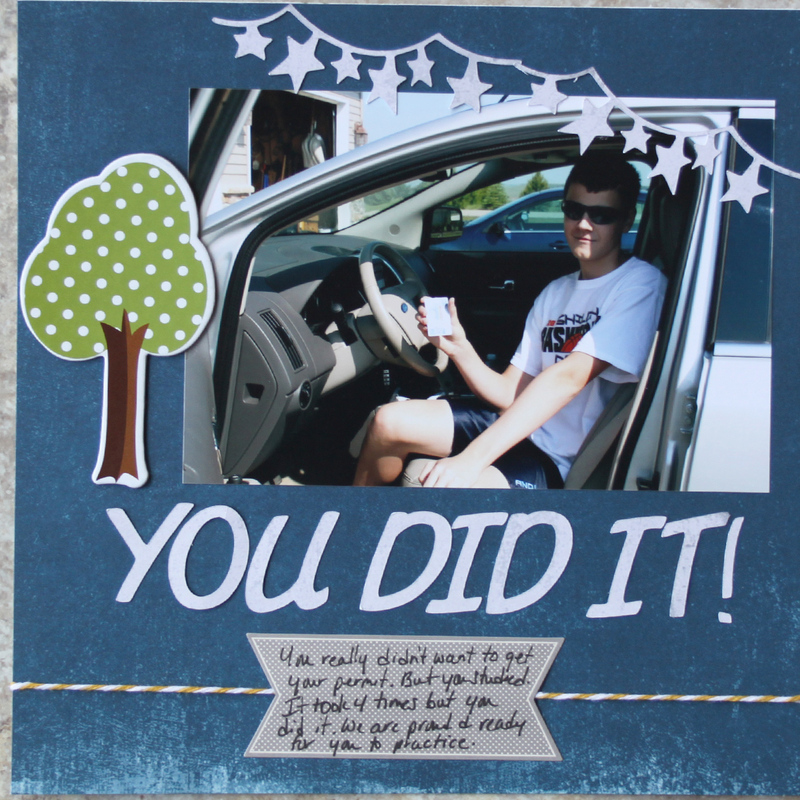 This 8×8 layout was a quick one for documenting the day my son got his permit. He is anxiously awaiting his driver’s license late this summer. It will be so strange not to have to shuttle him around. This morning was open gym and weight lifting from 6 a.m. till 7:30 a.m. Yes it is off-season, but conditioning never seems to stop. 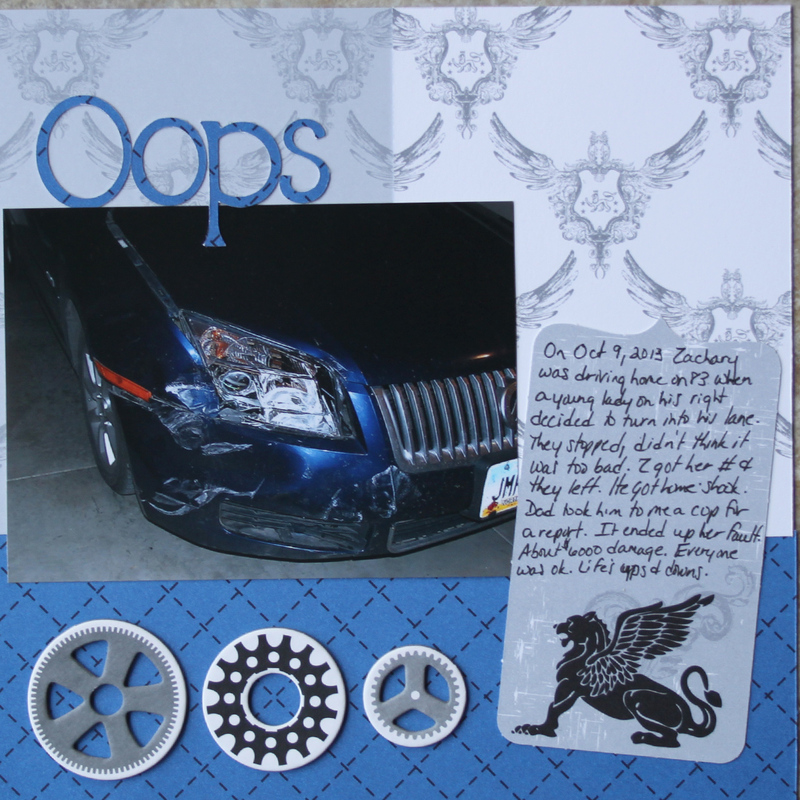 I also wanted to do a quick layout on Z’s car accident last fall. Strange, but only took one photo, so I did an 8×8. This way we will never forget. As I was searching for a photo I ran across this one of my boys before bed when they were much younger. It is a little dark so probably can’t see their faces, but oh my, this captures their personalities so well. Since I only had this one photos, an 8×8 was perfect for it. This photo of Big M and I from Christmas is a fun favorite. I love having layouts of just us together in our albums. 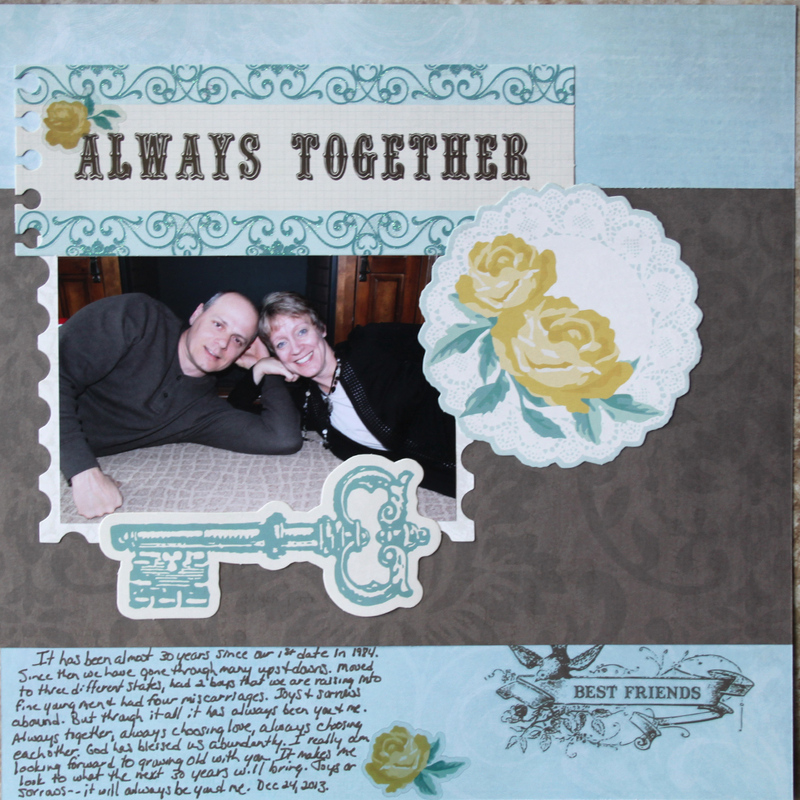 I wanted to use these embellishments, so it turned into a 12 x 12 for it to work. When my boys go through the albums someday, they will never doubt that I love their Dad. Two other older photos I found were of our boys when we moved into our house in 2007. 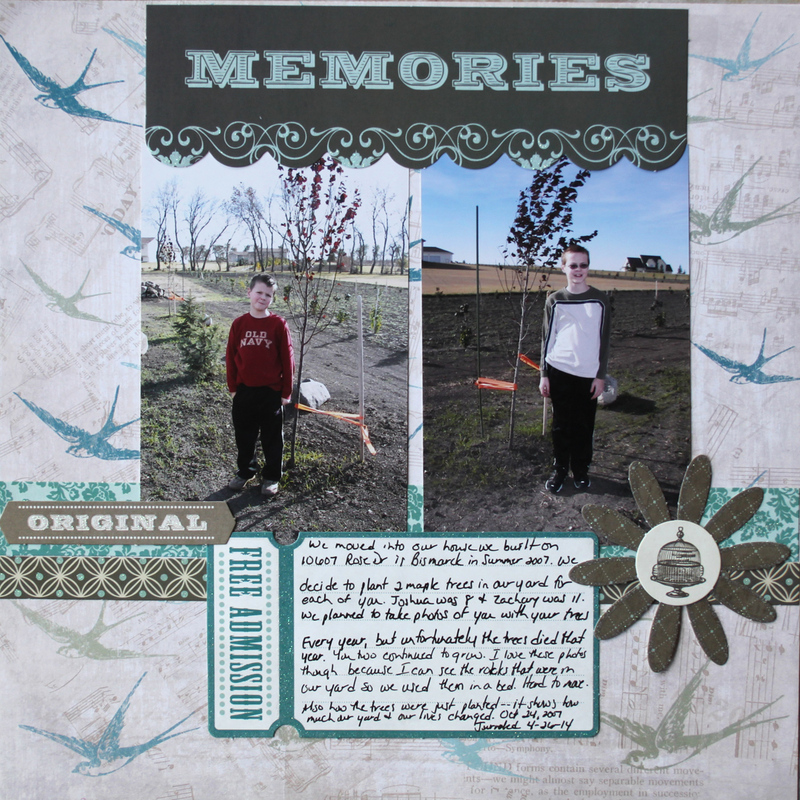 We planted trees with the though of taking a photo each year to show their growth and the growth of the trees. Well the trees died that winter so that never happened, but I love see how small they were back then. 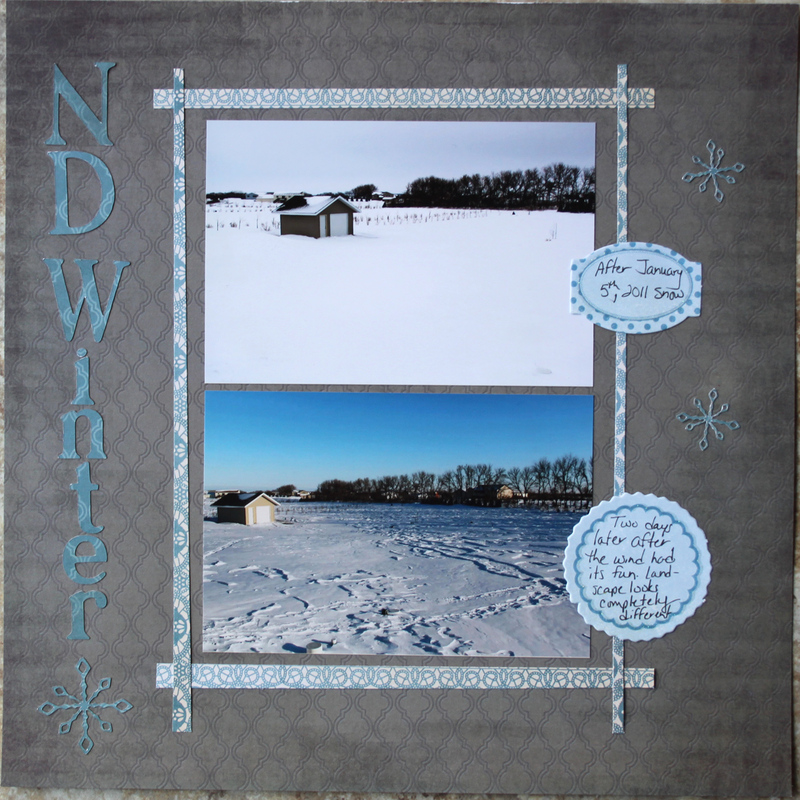 Since I did a 12 x 12 I had plenty of room to journal. The last one to share is of two photos taken 2 days apart in 2011 in our back yard. The top one is after it snowed. The bottom one is two days later after the typical strong winds we have in North Dakota. (I am writing this as I listen to the winds blowing about 25 to 30 mph with gusts in the high 30s.). The wind completely changed the landscape, and I wanted to document that change. I doubt I will scrap again until next September, but it was exactly what I needed at the end of a school year. Relaxation and getting away. Now to tackle my huge spring to-do list. 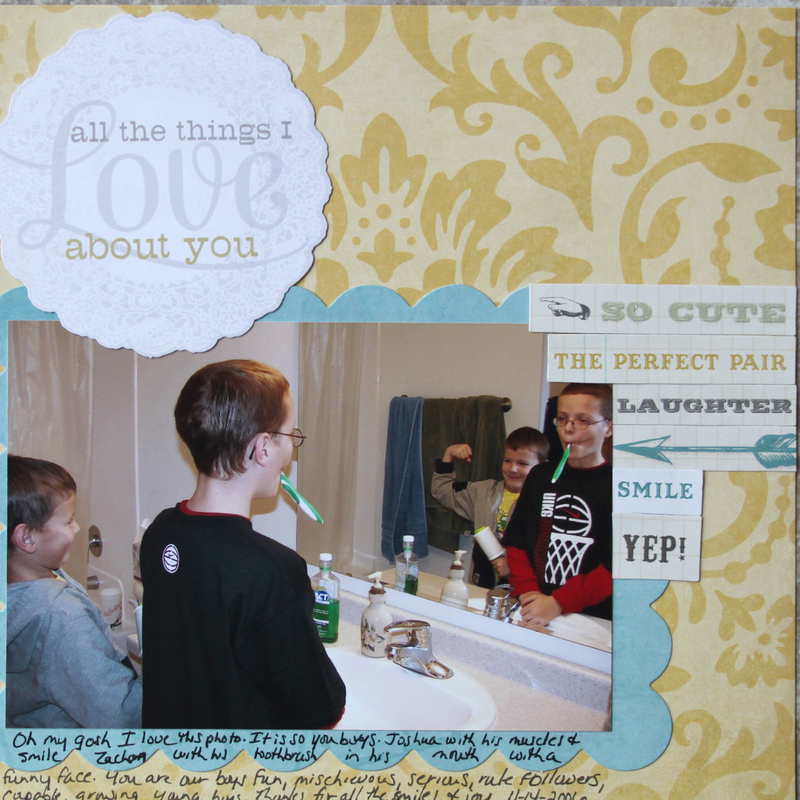 This entry was posted in My Layouts, Scrapbooking and tagged Badlands Ministries, scrapbooking by Karen Grosz. Bookmark the permalink. And of what fun we had!!!! I treasure our time together. Awesome layouts!! Sorry we missed you Sunday! Hope we will be seeing you soon! Yep, can’t wait to see that little girl again. We did have fun.